President Emmanuel Macron’s most daring undertaking, reforming France’s nearly sacrosanct labor laws, got cheers and jeers as it went public Thursday. It trims union powers, adds a voice for small businesses and creates easier ways to hire and fire workers. The measures meant to foster growth, reduce the nation’s stubbornly high unemployment and revolutionize the way the French work will get a hearing in the streets, with two protests planned for September. Overhauling France’s complex labor laws, which authorities say have proved a hindrance to investors and employers, is part of a larger program by Macron to stimulate France’s sluggish economy. The high-stakes move comes just as the new 39-year-old president’s popularity is sinking. But plans to make the labor market more flexible were at the heart of his election campaign. Opponents have feared changes will weaken France’s hard-won worker protections that have become globally synonymous with the envied French lifestyle. Left-wing opponents fear the changes hand too much power to profit-focused bosses. Still, Philippe conceded the government was treading on risky territory politically. Even before the reforms were unveiled, the hardline CGT union called for a day of action Sept. 12, and on Thursday it encouraged retirees and students to join in. Far-left leader Jean-Luc Melenchon has called for another protest on Sept. 23. Under the reforms, companies with fewer than 50 employees can negotiate work rules with an elected colleague — not unionized — and companies with fewer than 20 employees can negotiate directly with their workers. Another new measure caps the financial penalty for companies sued by dismissed employees, easing concerns of bosses who fear that firing has become too costly. The measure creates a scale of remuneration based on the employee’s seniority. Yet another change simplifies the departures of a group of employees if the company needs to adapt its staff, with direct negotiations with those leaving. French subsidiaries of multinationals need no longer justify firings based on the international economic climate. If the company is performing poorly, it can now use France alone as its reference to justify the layoffs. But the way the reforms are being enacted is also divisive — via a special procedure that avoids a lengthy debate in parliament. The draft reforms are to be presented at a Cabinet meeting Sept. 20, after endorsement by the Council of State, the nation’s highest administrative body. They are to be ratified by the end of the year. The head of the more moderate CFDT, Laurent Berger, said his union “is disappointed” but would not join in the September protest. The union that represents small- and medium-size businesses praised the measure that allows for negotiations with employees’ representatives — not unions — calling it a “major advance” for social dialogue. 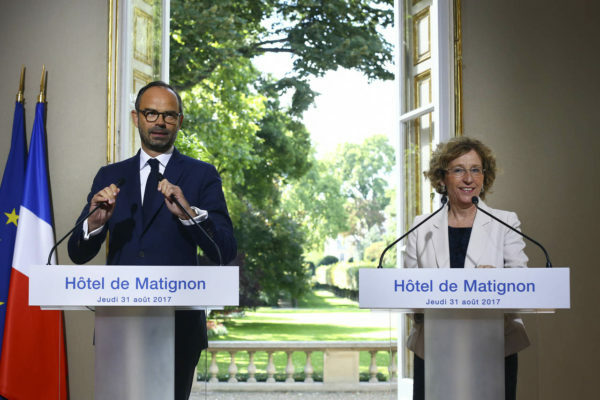 However, the main employer’s union in France, MEDEF, called the changes “the beginning of an interesting reform” that will need vigilance as the measures are put into practice. Foreign investors and France’s European neighbors were watching Macron’s plan closely. France is the No. 2 economy in the 19-nation eurozone, but its chronic 10 percent unemployment has long weighed on the region’s growth. Partners have repeatedly called on France to reform its job market to boost Europe economically. 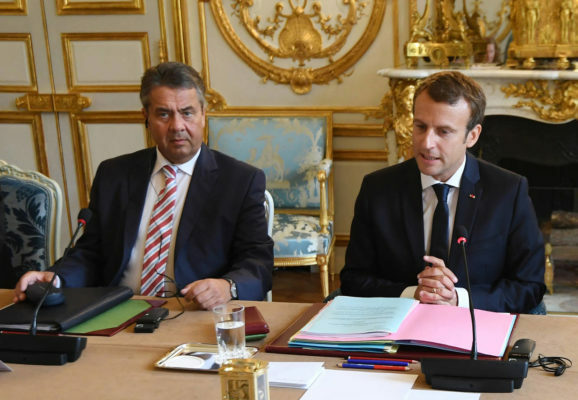 Macron said the labor law overhaul was essential. 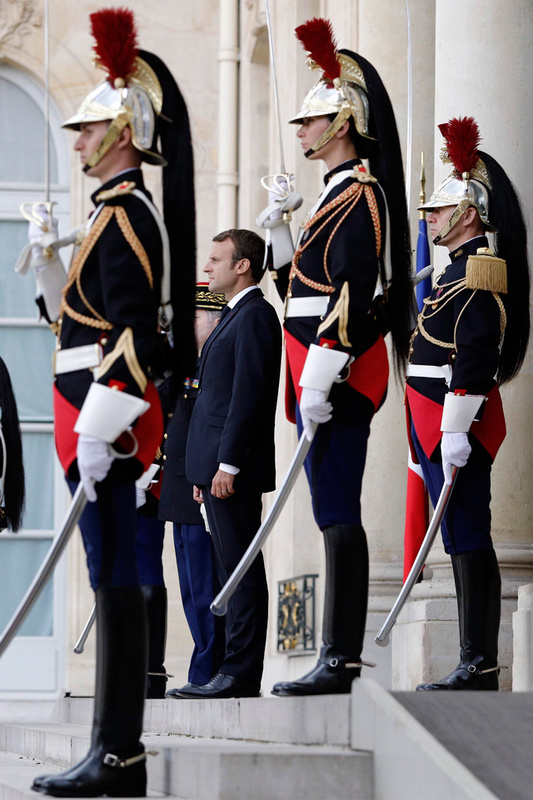 “We must see things as they are: We are the only major economy of the European Union which hasn’t vanquished mass unemployment in more than three decades,” Macron told the newsmagazine Le Point.